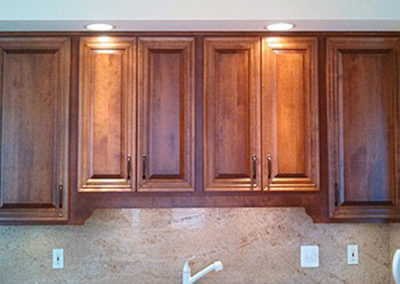 Express your personal sense of style with custom cabinets! 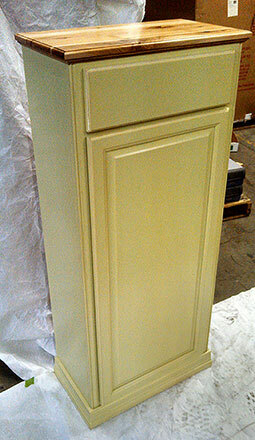 Choose any door style and color to bring the kitchen of your dreams to life. 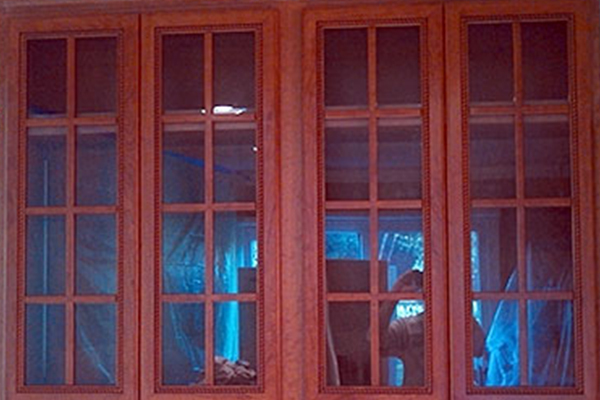 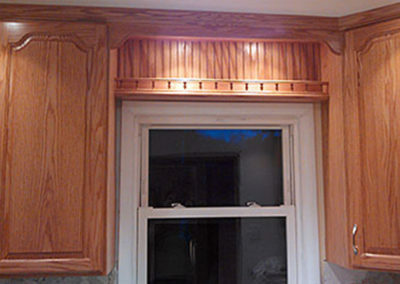 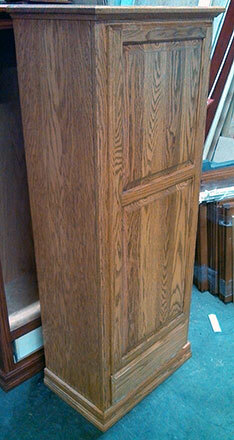 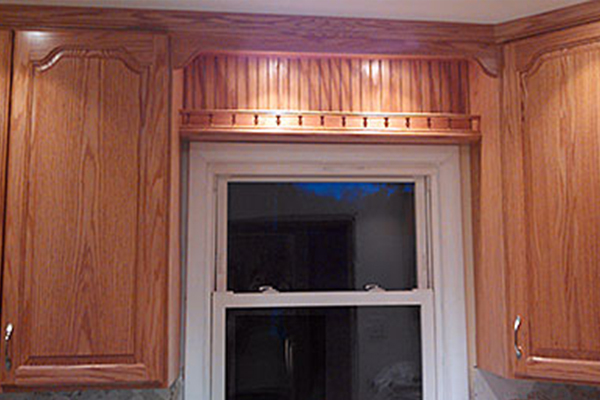 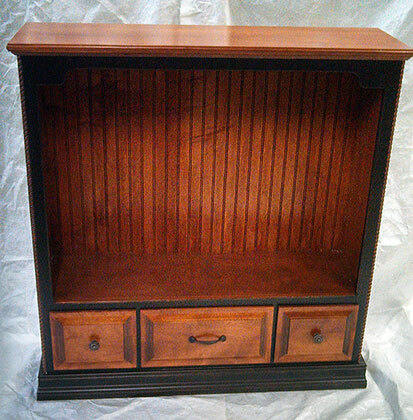 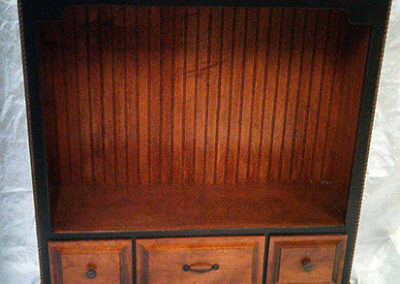 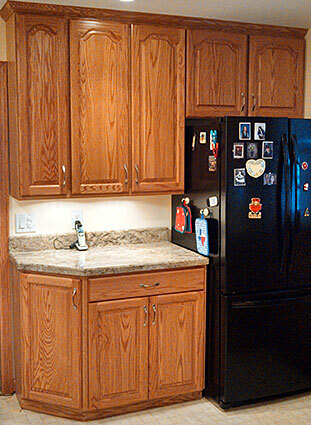 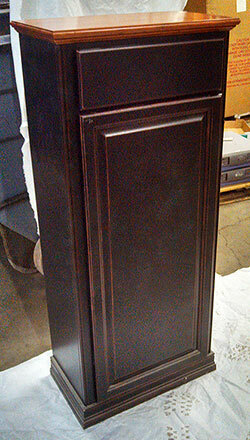 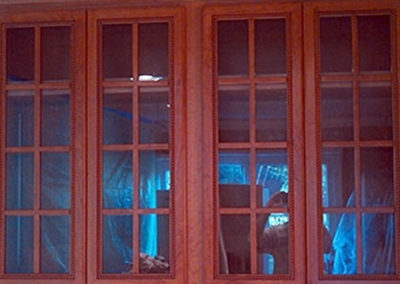 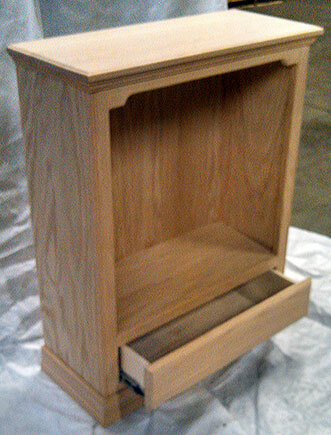 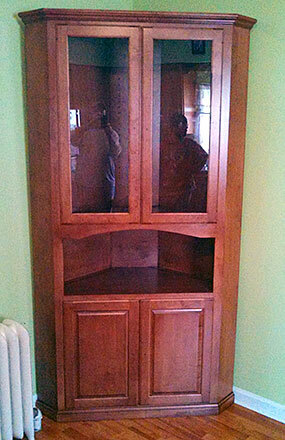 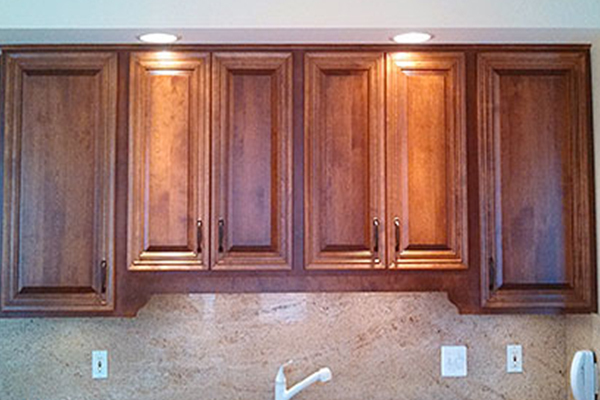 Our quality custom cabinets are built with solid wood tops and doors and 3/4″ sides and bottom.